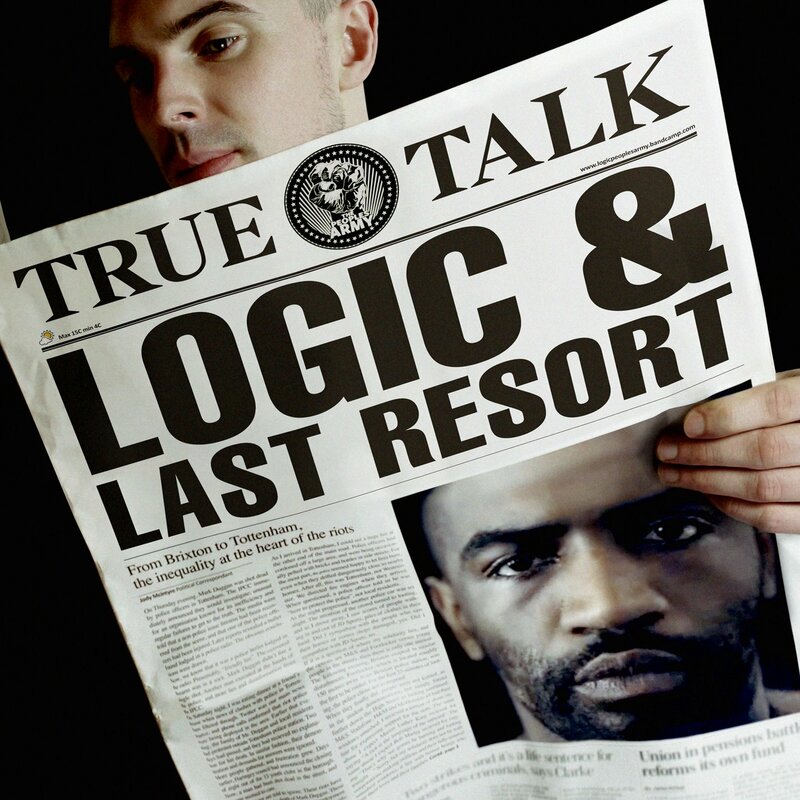 Dropped yesterday, here’s the official video for ‘We’ll Never Know’, taken from Logic & Last Resort’s forthcoming collaborative album entitled ‘True Talk, which is to be released, just in time for Christmas, on the 19th of December. It features guests Maverick Sabre, Akala and Big Frizzle – all of whom absolutely smash this track. Mav especially comes into his own here – showing a side of him that many haven’t seen a lot of before, going in hard on his verse. Akala’s lyricism and Big Frizzle also bring to the track to completely new level. Brilliant beat laid down by Last Resort here – proper vibes. Expect this to be big. You can pre-order ‘True Talk’ on iTunes HERE.